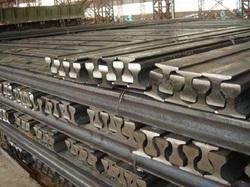 We would like to introduce ourselves as a leading name in the steel trade industry. Incepted in 1972 the organization has built its name and recognition in the market since last 40 years. With a total turnover of INR 189 crores (F.Y. 201314) and the combined group turnover totaling to INR (F.Y. 201314), we are one of the top names in the region. 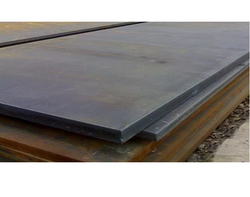 We offer a wide range of iron and steel products ranging from Structural Steel both Indian Standard and Universal Standard Structures, Steel Plates including special quality plates such as Boiler Quality, High Tensile, SAILHARD etc. 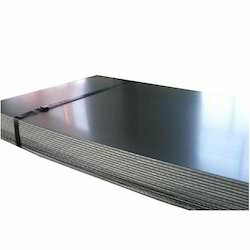 and Steel Sheets i.e. 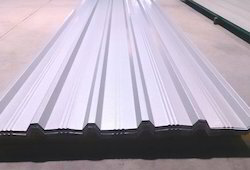 HR, CR, GI etc., Reinforcement Bars (TMT, Cut & Bend and TMTCRS) to Roofing Sheets along with its accessories. 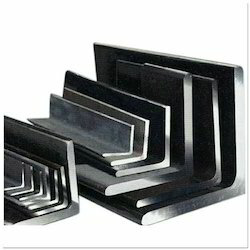 To our credit, we have to submit that we have associations with STEEL AUTHORITY OF INDIA LTD., Bhushan Steel, Essar Steel, Jindal Steel & Power Ltd. Further, we are also dealers of UTTAM VALUE STEELS LTD. (FORMERLY: LLOYD STEEL INDUSTRIES LTD.), RASHTRIYA ISPAT NIGAM LTD., & JSW STEEL LTD. We also deal in products manufactured by reputed rerolling mills. 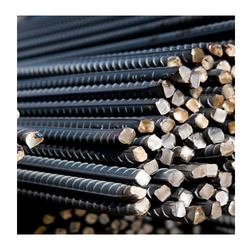 Our association with such significant names of the business provides us a competitive edge over other suppliers and also enables us to provide all the material under one roof. 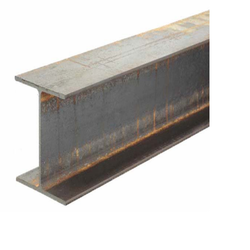 Over the years our hard work and dedication have enabled us built our name in supplies to various industries. 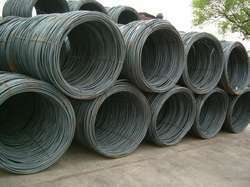 Today we cater consumers and contractors from various business fields and we are pleased to supply material to some of the key projects of Indian Economy. We feel proud to have a clientele entailing big names such as LnTECC, Gammon, Tata Projects, IVRCL, Aditya Birla Group, IOT Group and much more. We at MAHALAXMI believe ‘integrity and trust’ are the keywords to success. Further our principles and devotion to GOD and GURUS have given us strength in Making The Change since 1940.